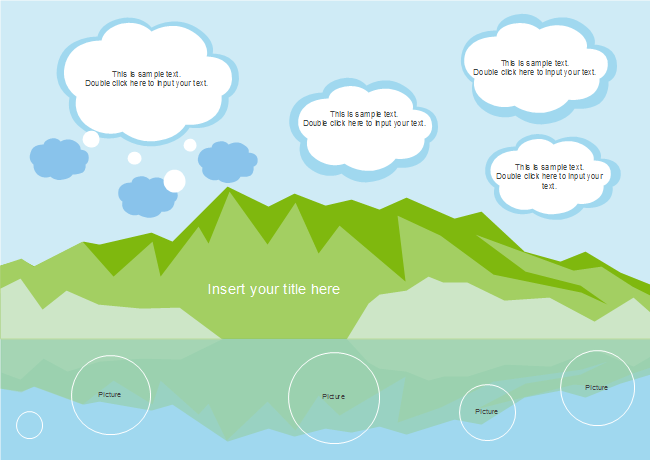 Description: A free customizable mountain and cloud template is provided to download and print. Quickly get a head-start when creating your own mountain and cloud. This creative and interesting template is sure to attract the attention of your audience. You can use in-built clip-art and shapes to enhance the experience.